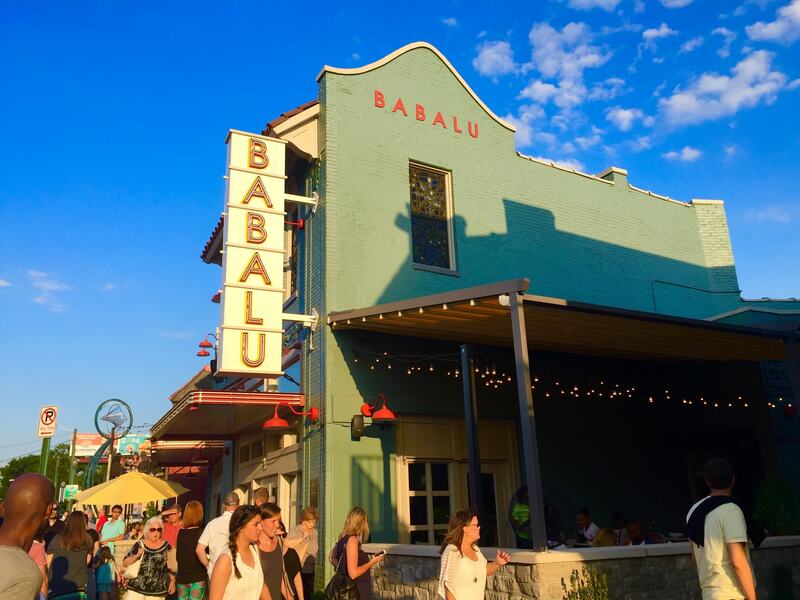 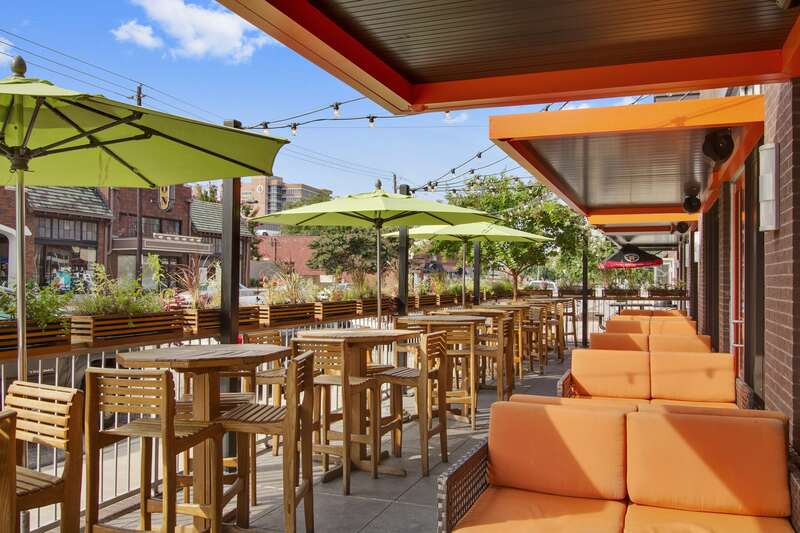 WIER BOERNER ALLIN Architecture has had the privilege of designing Babalu restaurants since the original Jackson-based location, to the expansion of an additional four restaurants. 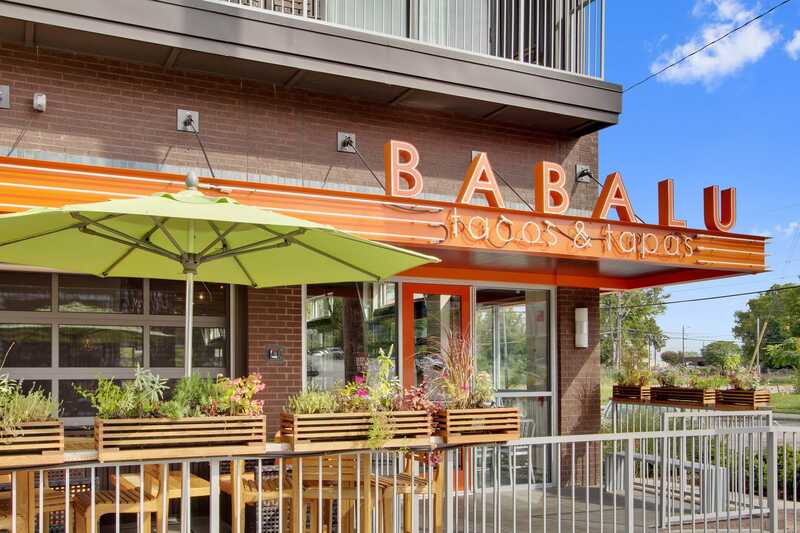 Our firm has partnered closely with the team at Eat Here Brands to establish and replicate the Babalu brand. 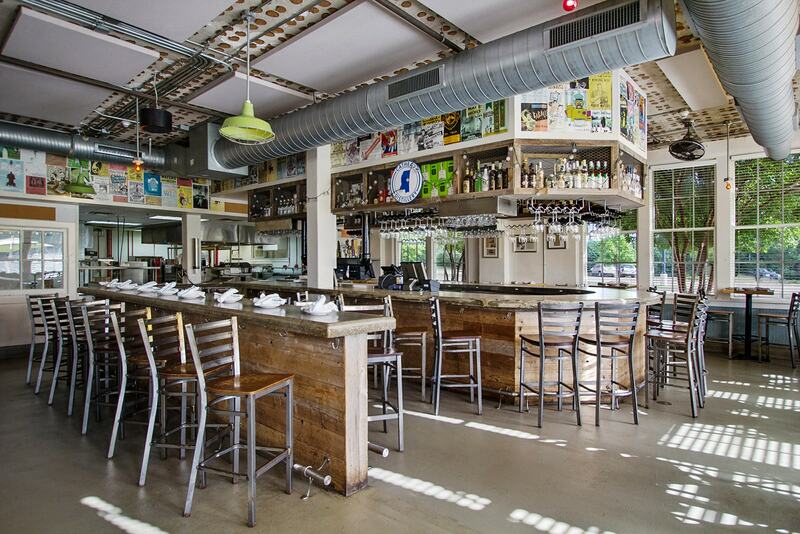 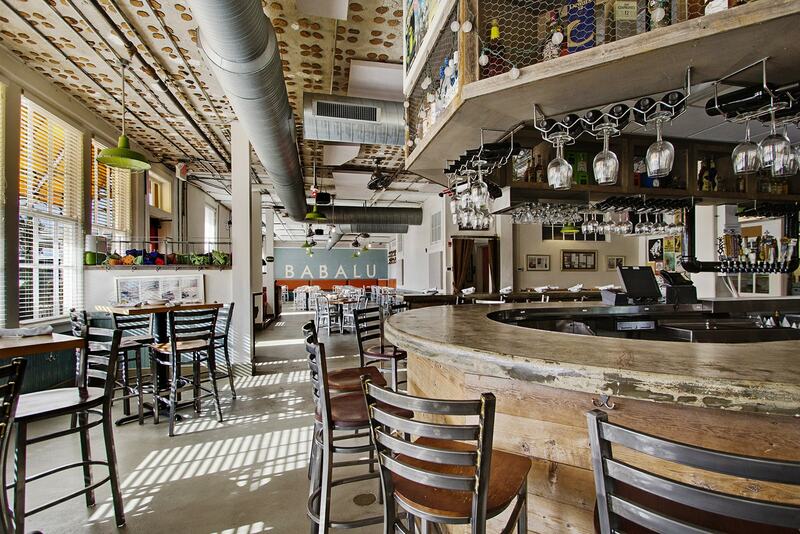 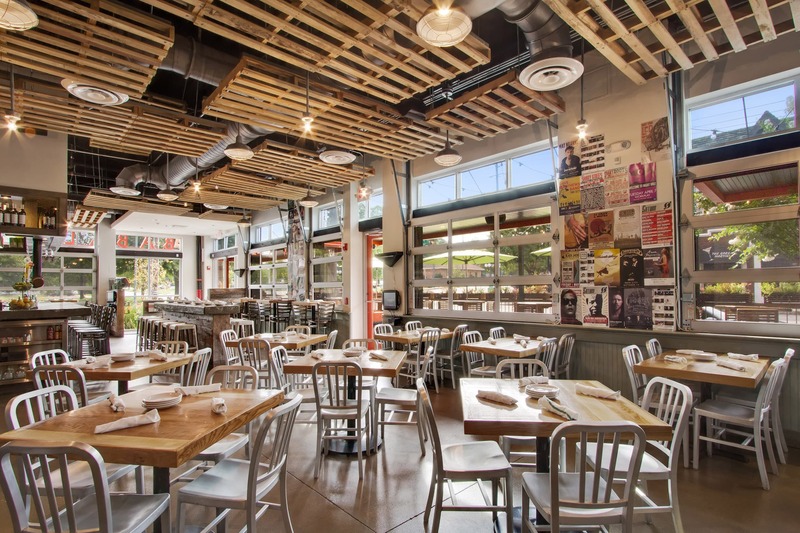 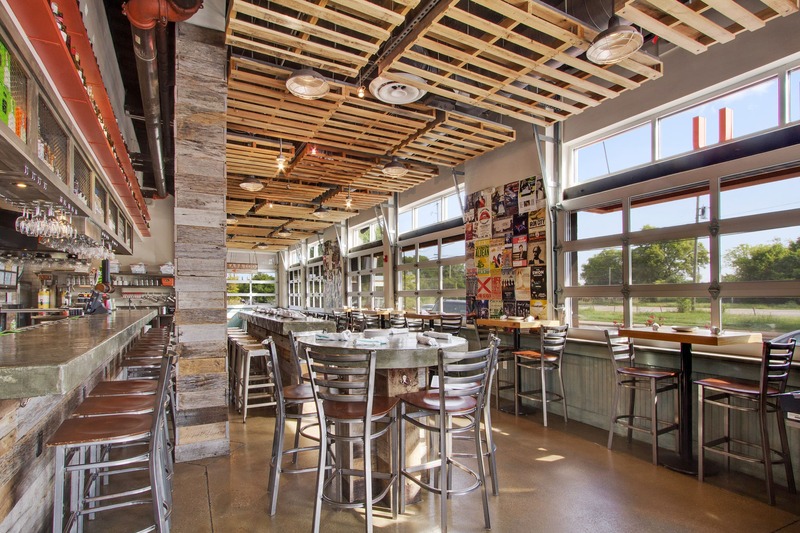 While each of the five locations has a unique personality, finishes such as reclaimed wood, concrete counter tops and urethane cement flooring as well as a Babalu-specific color palette have been used in each restaurant to create the brand’s recognizable aesthetic. 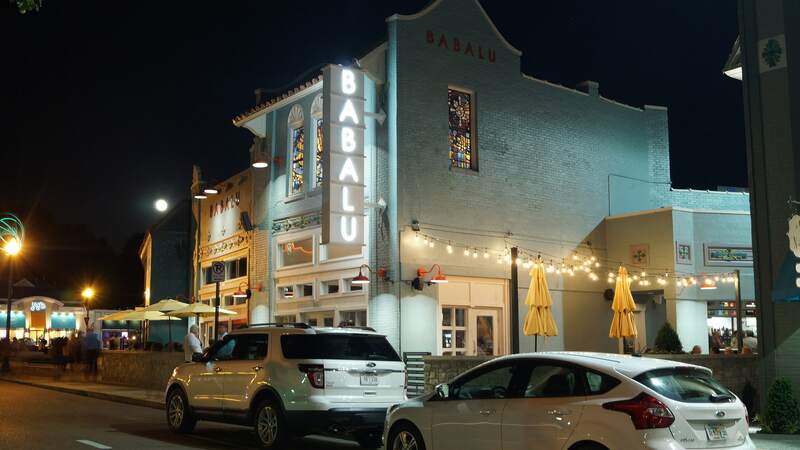 The kitchen has a layout unique to Babalu which includes a platform designed to hold mechanical systems while providing additional storage.